When the family is all together at a reunion, it’s a great time to celebrate the family stories that we all share. We did this at my dad’s family reunion with his 9 siblings a couple years ago. 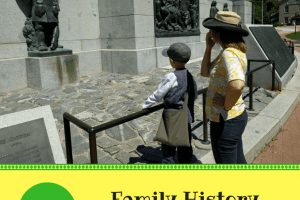 I wrote about the ancestor skits we did in this post: How to Do an Ancestor Skit Night at Your Family Reunion. Seeing each other perform our family history stories was memorable and, at times, hilarious. Reading about our ancestor Elam Hollingsworth who one Native American called “head on fire” because of his red hair is one thing. But seeing your uncle (complete with red handkerchief on his head) and cousin act out the interaction is another! I’ll never forget that story. My kids especially loved being involved in the performance. When we did the skit night, most of the families prepared their skits in advance. However, one of the families was practicing their skit right beforehand. They literally pulled it together in 10 minutes! That gave me the idea that acting out family stories can be a spur of the moment game…like charades! 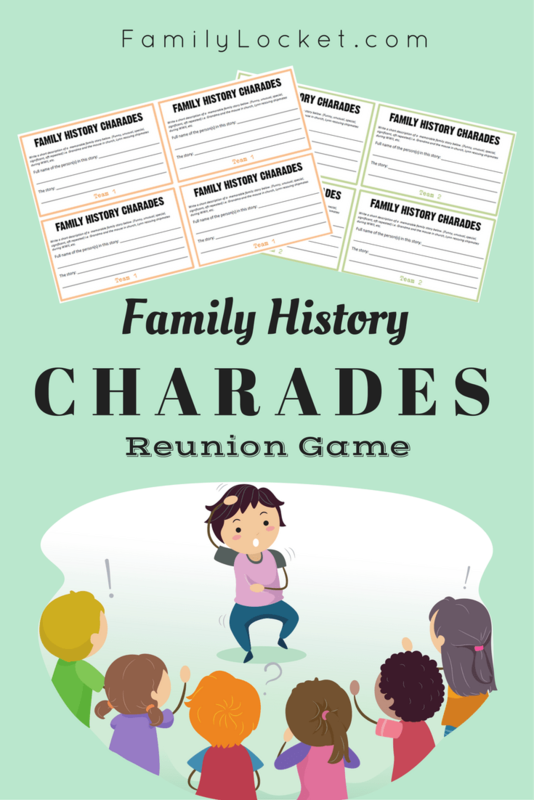 So, for the #FHforChildren blog link up today, I’m sharing some printables to help you do “Family History Charades” at your reunion. 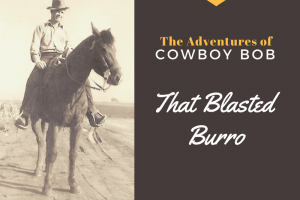 If you think your family will be game for acting out memorable anecdotes from your family’s past, then you’ll love this game. Think about the stories that are told and retold in your family…those stories that are funny, significant, unusual, or special. Divide into two teams and have each team write a short description of one of these stories on a card for the other team to act out. They will perform it for their team and try to get them to answer it. The story may require more than one person to help them act it out. You can decide whether or not to allow speaking or to pantomime, as is normally done in charades. If you think your family members will have a hard time coming up with the stories and knowing what’s being acted out, consider making a master list of the stories beforehand, instead of asking the teams to write stories on note cards for the other team to act out. You can even pass out the master list to everyone during the game so they have some ideas of what to guess. Include more stories in the list than will be acted out so that they can’t use the process of elimination. Give everyone the 3×5 cards in the PDF below and ask them to write down a memorable moment from your shared family history and put them in their team’s bowl. Invite one or two people from Team A to draw a card out of Team B’s bowl and then act out or pantomime (you choose) the story to get their team to guess it within 3 minutes. Repeat with someone from Team B drawing out of Team A’s bowl. Go back and forth until everyone has had a turn or all the cards are gone. Which family members the stories can be about i.e. only use ancestors starting with a certain generation, only stories from grandma and grandpa and on down to the cousins, etc. Consider pairing up people from different generations to act out the story together – i.e. kids paired up with adults, grandparents with grand-kids, uncle and nephew, etc. 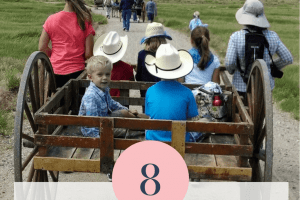 I hope you’ll be able to include family stories at your next reunion! Clever idea. I can already picture my extended family, all my crazy cousins, acting out the great stories from our history!